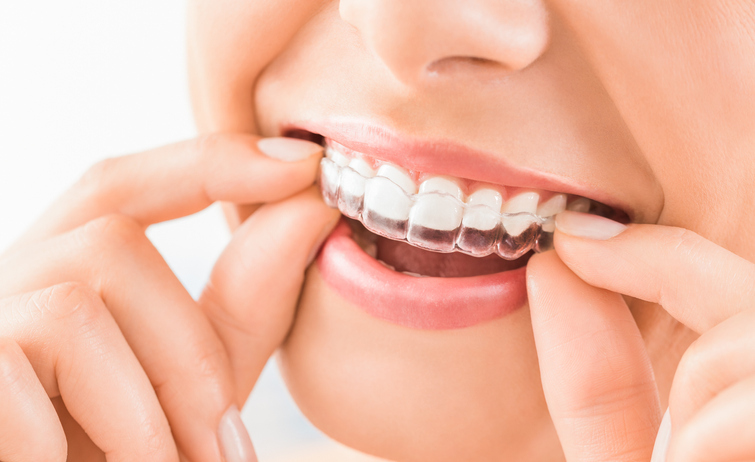 At your first appointment at Glenwood Premier Dental, you will find a welcoming and caring team using the very latest advances in dental care technologies to keep your smile healthy. 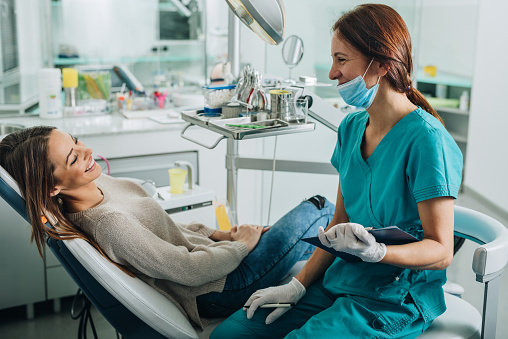 We’re committed to providing the best possible dental care for you, so during your first appointment, we will gather all of the information we need to create a plan for our specific health needs. During your first appointment, you may undergo digital x-rays as well as a dental exam. Our dentist will conduct an in-depth consultation with you to understand your overall health and any specific problems you are experiencing. If you have dental insurance, bring your card with you. Every new patient receives a personalized financial consultation to understand the cost of his or her care plans and options for paying for treatment. We’ll then work closely with you to schedule future appointments according to the care plan your dentist recommends. 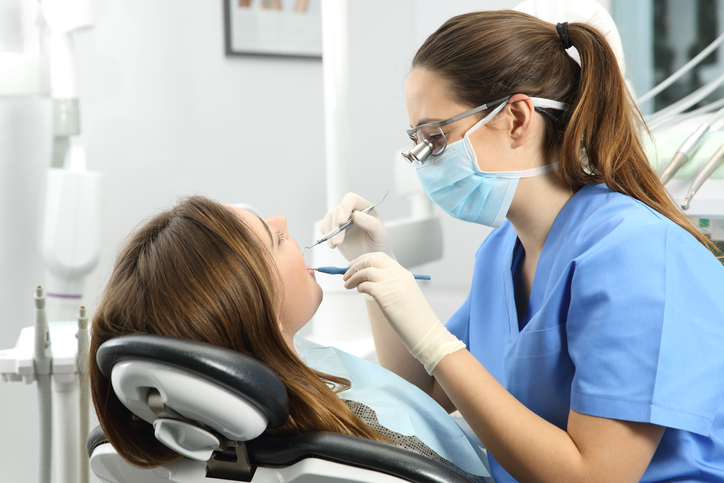 Get the dental care you need by scheduling an appointment at Glenwood Premier Dental for care. Call (732) 264-4477 for more information or to schedule a dental exam in Hazlet. 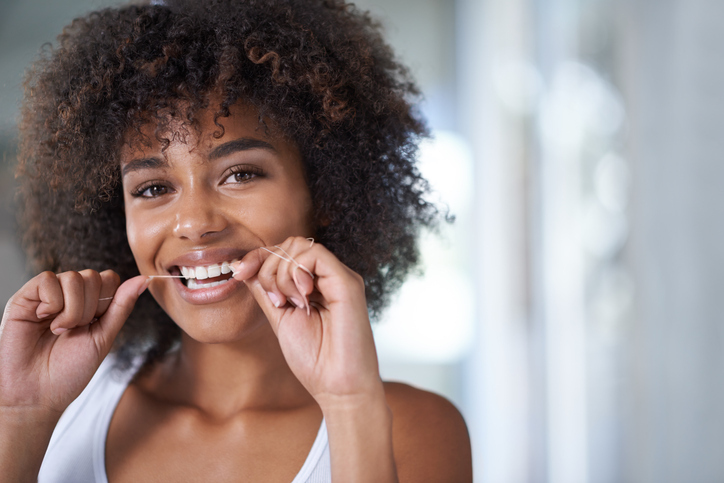 Your dentist probably tells you at your teeth cleanings that you should floss at least once per day, but what really happens if you don’t make it part of your oral hygiene routine? As this video explains, flossing is essential not just for your oral health but for your overall health as well. 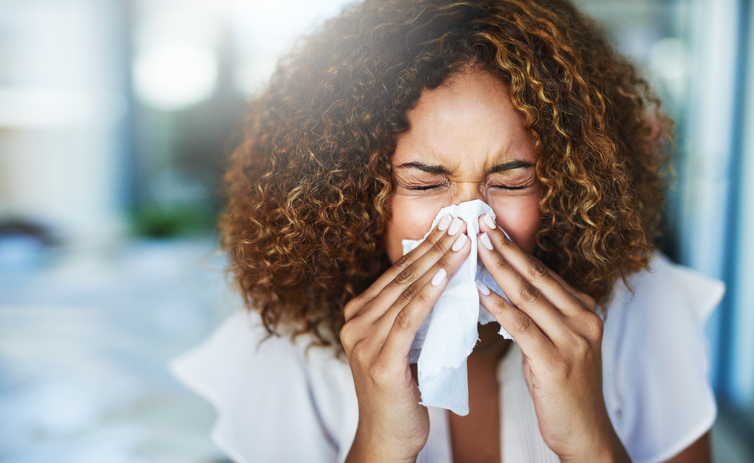 If you don’t floss, your gums are likely to become inflamed in response to the buildup of bacteria, which will trigger an immune system response. The inflammation can also cause a range of complications, including heart disease and low birth weight in babies. 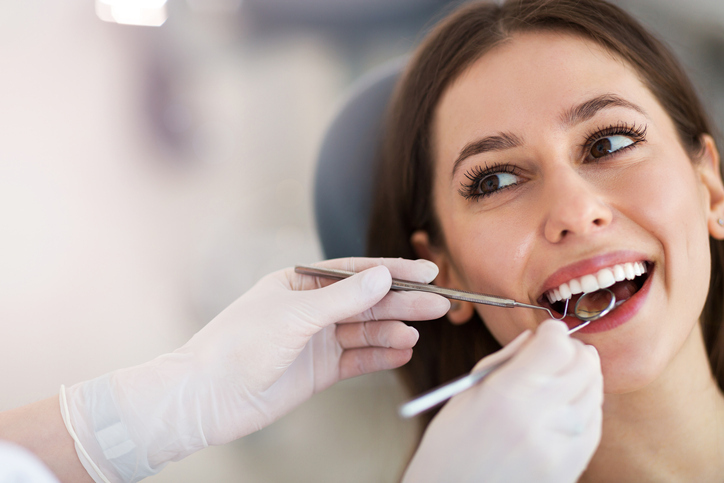 At Glenwood Premier Dental, we make it easy to make your oral health a priority with teeth cleanings, laser dentistry, and restorative care. 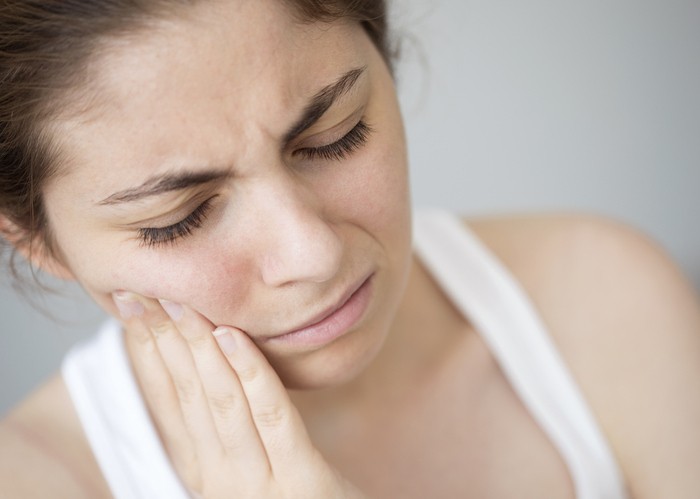 To schedule an appointment with a dentist in Hazlet, please call (732) 264-4477.